Reliance Jio Sim Bracking All The Records Of Its Exiting Competitors Networks Data Plan By Providing Priview Offer of Jio Sim which is consisting Unlimited Data Plan for 90 days. 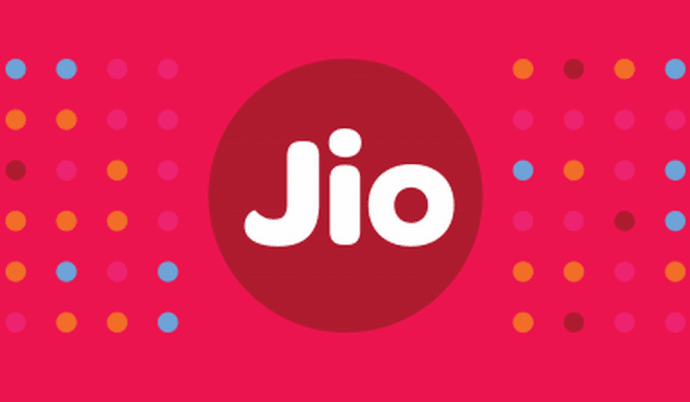 It's been a rivalry for people who are trying to get the Jio Sim. Reliance Inc. has been extended to offer different handsets as preview. You heard it right now that you can easily generate barcode Live SIM emulator by installing Blue MyJio application stacks and you can check for unlimited barcodes. Out the full guide. 1. First of all Install the Bluestacks in your PC. 4. Change thne IMEI of Bluest acks with Lyf or Samsung Phone by using IMEI pro app. 5. Turn off your data or wifi 6. Now open the Mylio app and You'll see the option of Get Jio Sim. 7. Done now save or take screenshot of this Barcode. How To Generate Unlimited Barcode For Jio Sim. For generating Unlimited Jio Sim Barcode you can use the follow steps. 3. Take the backup first of MyJio app before uninstalling it. 4. Now take the IMEI of any Samsung, Lyf Yureka etc. 6. After changing IMEI install the Mylio app. 7. Open it and generate your Barcode.